Size - You’re getting it for storage, but bigger is not always better. 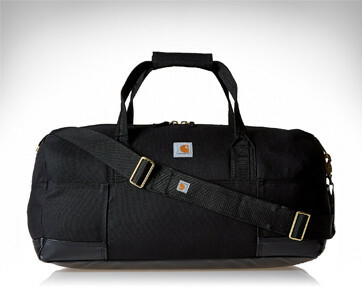 Duffel bags and rollaway suitcases are two different things; you’ll be carrying your duffel bag by your side, or over your shoulder. Capacity is important, but don’t overstuff the bag. 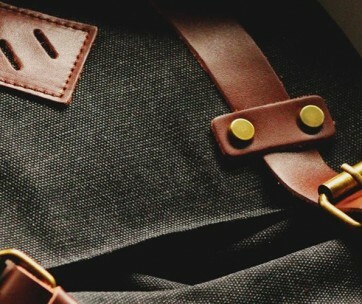 Material - Duffel bags usually come in canvas, giving you a lot of durability (more on that later). 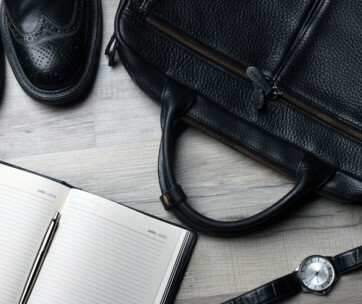 The material and thickness of said material are going to define how valuable the bag is, and how long you can expect to use it before it wears down. Design - Some duffel bags come in a square shape, allowing you to pack them more efficiently in the car, or have an easier time stashing them in the carry-on compartment on the plane. Color - This is mostly up to preference. If you’re planning on cleaning your duffel bag, pay attention to strong dyes. You don’t want to meld them with your clothing in a white wash, especially if you go for a blue bag (most common duffel bag color). Durability - You wouldn’t buy anything if you didn’t think it was durable. 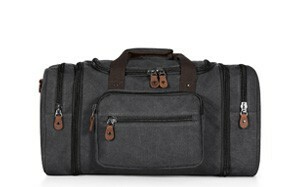 Duffel bags are usually made out of canvas, giving you a lot of room to toss them around without risking ripping them. Canvas is fairly durable, and it’s simple to patch up a hole if you catch it in time. 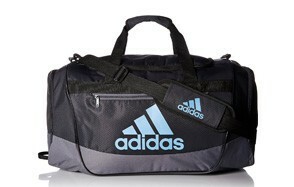 Sports - Whether you’re hitting the gym or you have a load of sneakers and sports gear (baseball, footballs, etc. 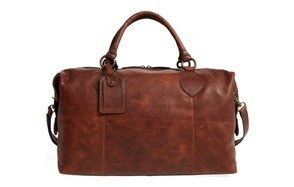 ), a duffel bag can be the perfect medium between the field, and your car. Casual - We would consider using these for travelling around the city on a Sunday, or having an overnight adventure go bag at-the-ready for those times where you just need to get away for the weekend.